An insight into what does inbound marketing mean? Answering the question, 'what's inbound marketing', could be comparable to 'how do I bake a cake?' Well, you would visit the supermarket, select all the best ingredients, create your recipe to bake a delicious cake, then decide on how to decorate the cake so that everybody you know will want more. You have to know which ingredients to buy, how much to use them and most important of all, how to decorate and serve the cake to get the biggest reaction. So, I am going to start by pulling together combinations of features (these would be your ingredients), that every website and business owner should already understand if they are to grasp what inbound marketing is. What do you get, when you promote your products, services or industry knowledge with a combination of blogs, eBooks, whitepapers, podcasts, videos, landing pages, webinars and newsletters? The answer is, a group of digital assets (your ingredients) used within a b2b content marketing strategy. All of these are common marketing tools used to create content that can promote your business, services, products and industry expertise. Now, what do you get when you combine all the (ingredients) assets within your content marketing strategy with social media, email marketing, PPC (Pay Per Click) and SEO (Search Engine Optimisation)? Well, you get inbound marketing (your recipe). As soon as your content marketing assets (ingredients) start to exploit the benefits associated with (the recipe) social media, email marketing, PPC and SEO – it becomes inbound marketing. The term 'inbound marketing' refers to marketing activities undertaken to bring visitors into your business, rather than having to shout the loudest and try to get visitors attention. By sourcing high quality delicious content ingredients and mixing them up in a recipe of social media, email marketing, PPC and SEO, you are serving up a full inbound marketing triple chocolate cake strategy! This is the decoraton and serving part, how are you going to get the biggest reaction? By using social media, email marketing, PPC and SEO to promote your content marketing assets, you're ultimate goal is to attract visitors and get them to engage with your content in exchange for their contact details. A quick example for what does inbound marketing mean, would be writing a blog on your website and doing research into keywords that will help your blog rank well on google. You would make sure there is a call-to-action (CTA) throughout the blog content, so that you can exchange your industry knowledge for your prospective customers email address. Once you've published the blog, you may get lucky and reach a high ranking on google due to the keyword research you did. Your inbound marketing has already started working. Now you get to work with all the inbound marketing tools like social media, email marketing and PPC to start promoting your content and drive visitors to your content. Using a platform such as HubSpot to control all these assets in one piece of software, allows you to then nurture these leads into paying customers, with a full inbound marketing strategy. Inbound marketing’s “father” Brian Halligan pays a great deal of respect for good old content marketing. However, at the same time, an inbound marketing agency aiming to be truly successful has to go a little bit “beyond.” This means that the content marketing itself has to be engaging for customers to interact in a much more effective way. Any inbound marketing HubSpot partner will tell you that all content marketing roads lead to social media Rome. More than 80% of all website visitors consider themselves to be enthusiastic blog readers. On the other hand, more than 25% of the time they spent online is reserved for social networks. Both indexed pages and links can do a lot for your website higher rankings. In this sense, a blog can provide more than 400% indexed pages and almost 100% more when it comes to indexed links. This one doesn’t come as a huge surprise. Up to 85% of all website visitors tend to ignore Google ads. This is a bad news for Google, but it’s a great news for any inbound marketing agency, which can do a lot for its clients with the outstanding content marketing strategy and quality. HubSpot inbound marketing agencies that are aiming the first page when it comes to Google search results, have to treat the content as the #1 priority. Why? Well, almost 80% of all Internet users don’t feel comfortable going anywhere further than the first page associated with search results. Here’s something every inbound marketing HubSpot partner should know and remember. Inbound leads are up to 60% more affordable compared to outbound leads. All HubSpot inbound marketing agencies would confirm that webinars can be quite effective parts of content marketing strategies. Actually, more than 60% of all marketers consider webinars to be extremely important. Although content, which includes at least one image, gets up to 95% more views, you shouldn’t neglect the good old content. We all give a strong advantage to visual learning, but images without the relevant content won’t keep our attention for long. Almost 90% of decision-makers in business give a strong advantage to a series of thoughtful and relevant articles, rather than a traditional advertisement. Every inbound marketing agency treats these three main content strategy types as its top priority: eBooks, whitepapers, and blogs. Two-thirds of HubSpot inbound marketing agencies are convinced that content can be extremely effective when combined with social network channels. One in two B2B marketers has a documented and structured inbound strategy. Up to 70% of all HubSpot inbound marketing agencies treat inbound marketing as one of their top three marketing priorities. One in three marketers is serious about cutting down his outbound marketing budget in favour of an inbound marketing budget. Companies with more than 300 employees allocate almost 60% of their available annual marketing budgets for the creation of top quality content. An inbound marketing HubSpot partner that strongly relies on an inbound marketing strategy can save from $12 to $15 for every new customer. In 2017, HubSpot inbound marketing agencies are expected to invest almost $2.5 billion in various forms of content marketing. Small and mid-sized companies save up to 30% on inbound marketing-related costs compared with the searches they have to pay for. If you’re planning to become an inbound marketing HubSpot partner, here’s something worth remembering. The cost of running a handful of inbound marketing channels is considerably less compared to a single outbound marketing channel. In addition, inbound leads can cost you up to 60% less compared to average costs associated with the outbound leads. What’s even better, you can expect for your inbound marketing costs per lead to drop from 70% to 80% after no more than 6 months of continuous use. Inbound marketing can provide you with up to 3 to 4 times more leads per dollar compared to outbound marketing or any other traditional marketing method. Additionally, nurtured leads can lead up to 50% greater purchases compared to the non-nurtured ones. When executed properly, inbound marketing strategies have up to 10 times more chances of ensuring you an effective lead conversion compared to traditional or outbound strategies. 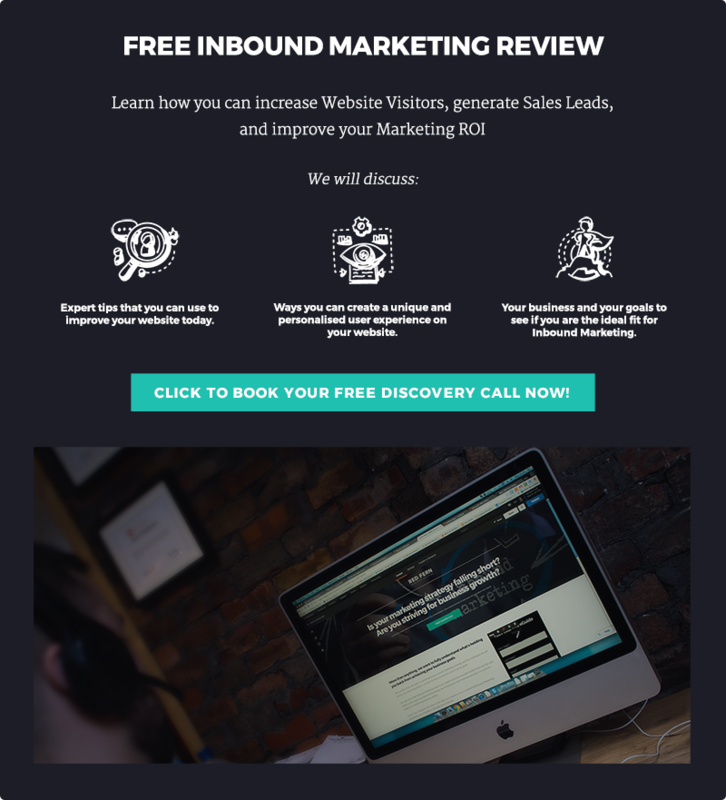 An inbound marketing agency can easily double its average website conversion rate with the help of inbound marketing. Companies that publish at least a dozen of new blog posts per month can convert more than 1K of new quality leads per month.